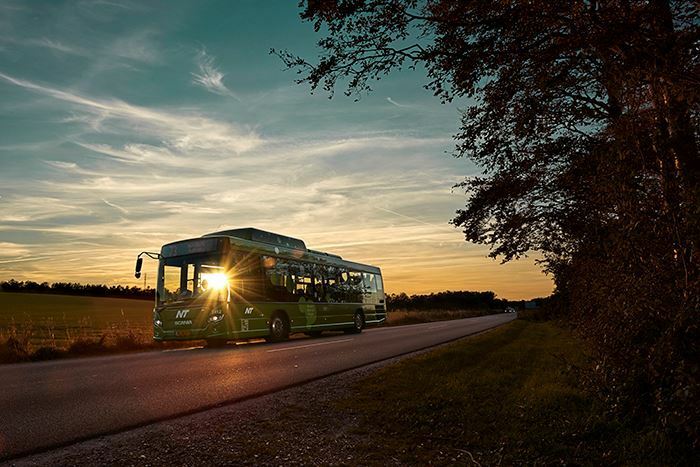 Travel in North Jutland with bus and train for 24 hours. under the age of 16, can bring a child, under the age of 12, for free on the buses and trains. Drivers and conductors may ask you to document your age.